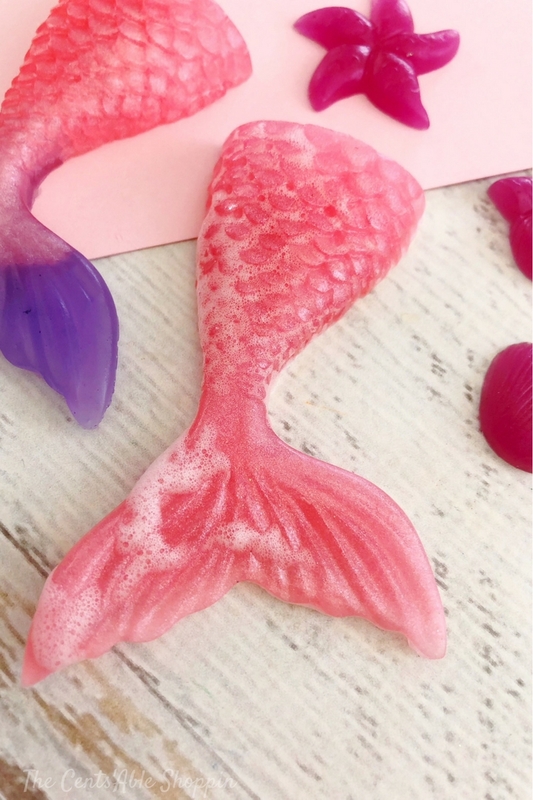 These easy Mermaid Tail Soaps are perfect to make as small soap favors for kids birthday parties, overnight sleepovers and more! Who doesn’t love pink and purple mermaid tails? 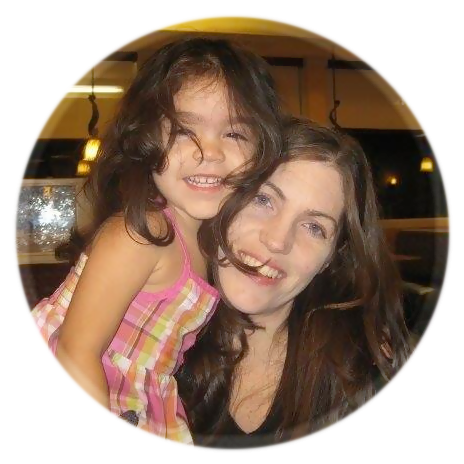 For the last few years our girls have been passionate about Ariel and The Little Mermaid. We have seen the movie probably over 100 times, and the novelty hasn’t yet wore off. 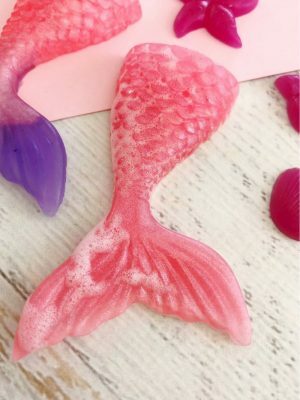 Two of our girls have their birthdays just three days apart, and their request for a mermaid birthday party resulted in these fun mermaid tail soap favors. Aren’t they adorable?! I love the bright pink colors and these cute soaps were perfect to stuff in the goodie bags for those who attended. Not only were they easy to make, they were super fun for them to color and give to friends and family that came by to help us celebrate. We picked up melt and pour soap at our local craft store (Hobby Lobby) with mobile coupon. We also had some mica at home from other random craft projects. All of the other materials were easy peasy! 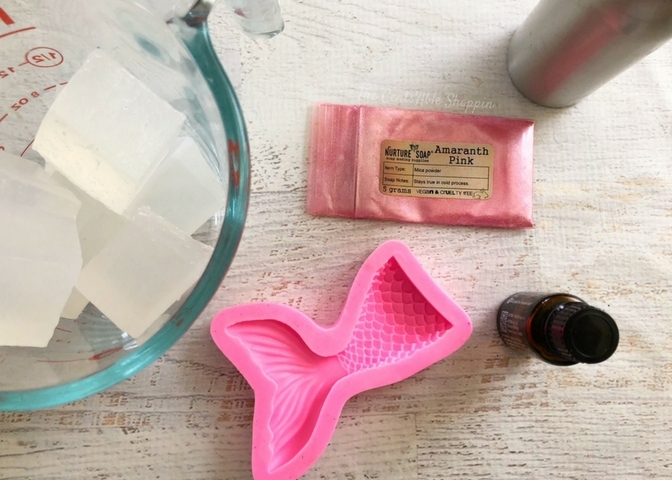 These mermaid tail soaps are super easy to throw together, just a few minutes to mix up the ingredients followed by a quick stint in the freezer and voila – they are done! To get started, cut about 8 ice cube sized pieces off your glycerin soap block. 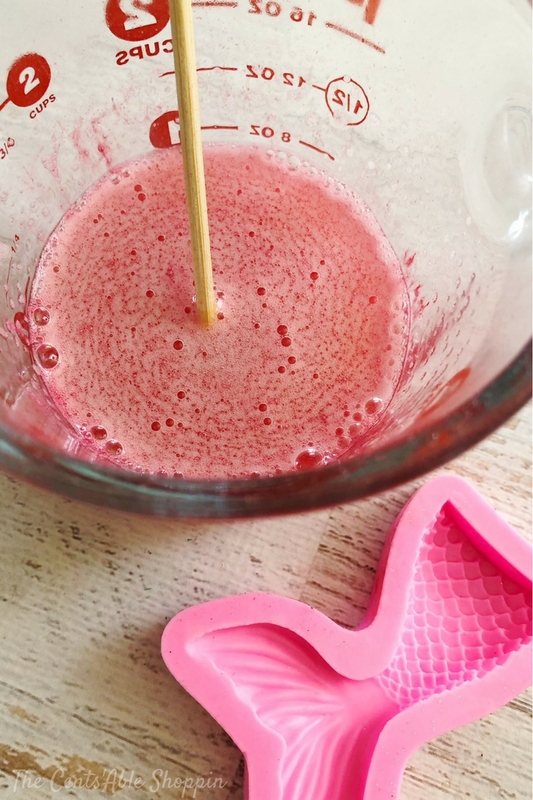 Place the 8 soap cubes into your glass measuring cup and microwave for 1-2 minutes or until melted. 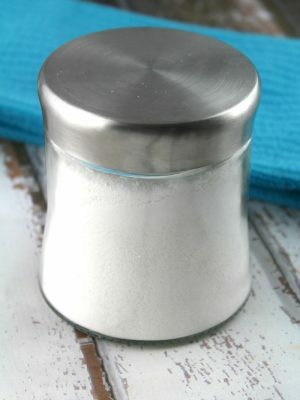 Mix in about 5 drops of your essential oil and 1/8 teaspoon of your mica powder. 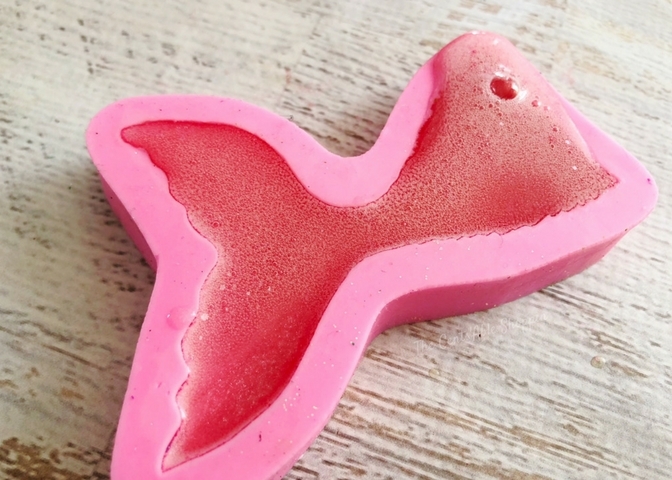 Using a pot holder, carefully pour your melted soap into the mermaid tail molds. Spray the top with your rubbing alcohol (this will prevent air bubbles from forming). 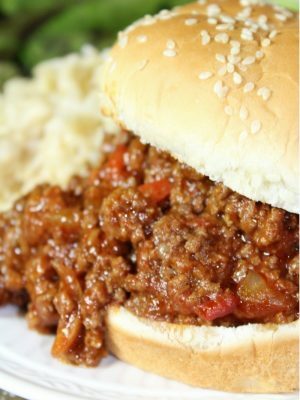 Transfer to the freezer for 30 minutes. Carefully stretch the sides of your mold and carefully press up on the bottom to remove your Mermaid tail soaps. *Tip: If you want the soaps to be multicolored, heat your soap cubes in two separate glass measuring cups. 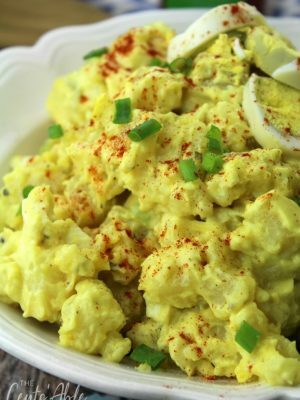 Mix in your colors separately. Carefully pour one color in one side and pour the other color in the other side of the mold. Looking for more kids soap favor ideas? These Iron Man Soaps are perfect for birthdays, too!